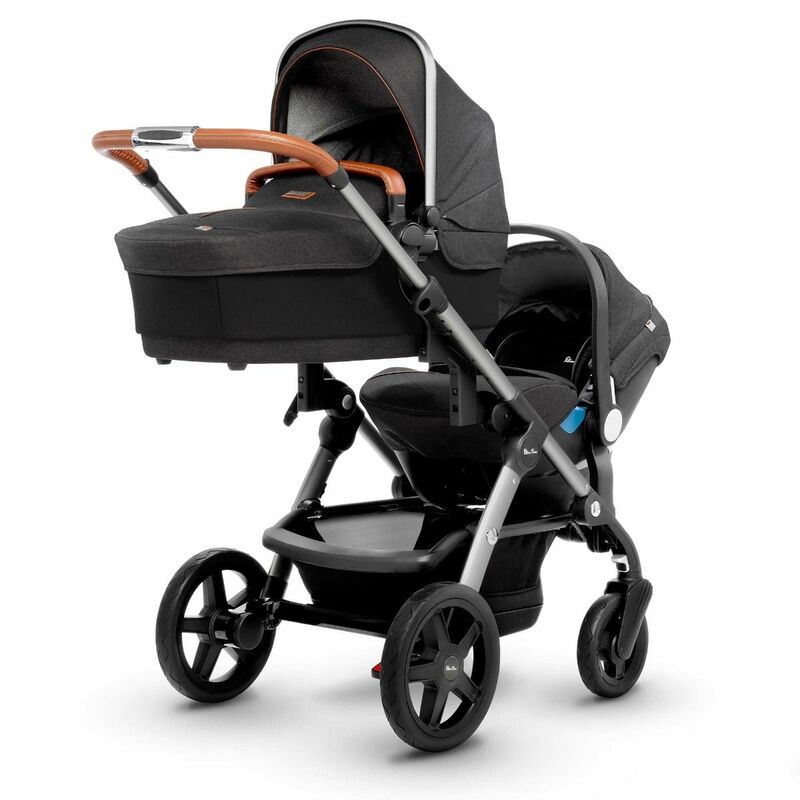 Home / Product Categories / Gear / Strollers / Silver Cross WAVE Stroller – Granite **Coming April 2019 – Pre Order Now! Silver Cross WAVE Stroller – Granite **Coming April 2019 – Pre Order Now! 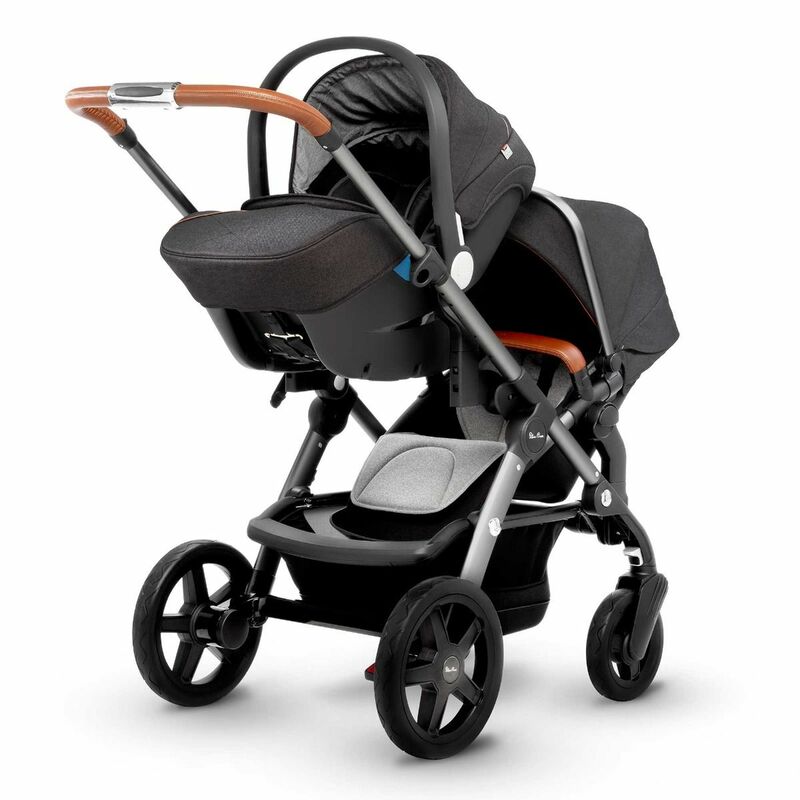 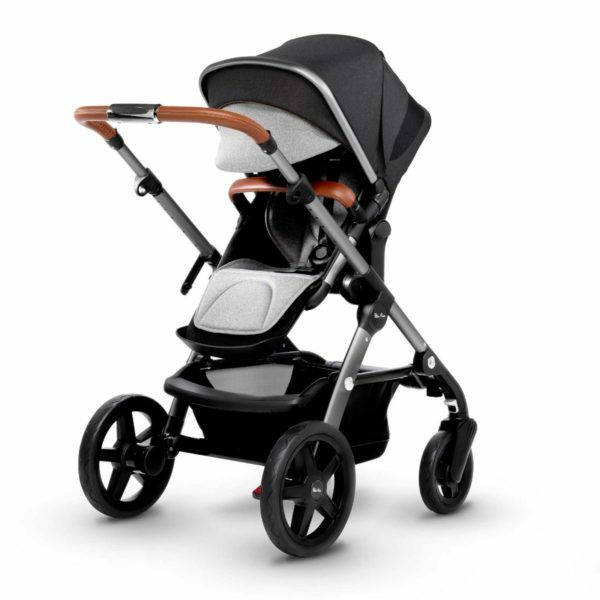 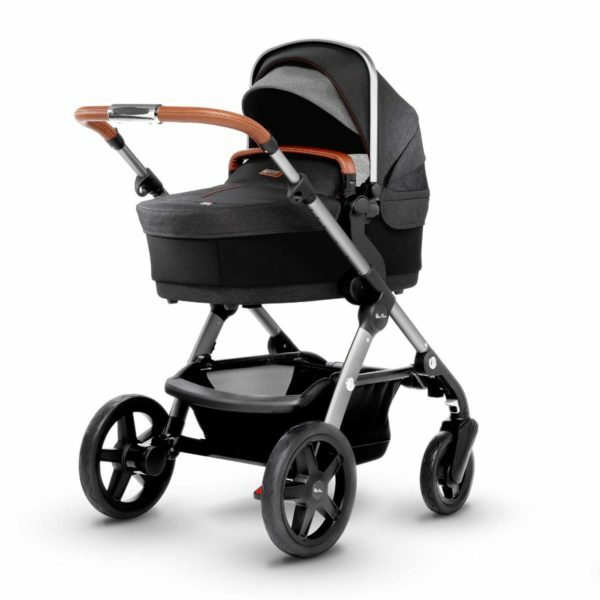 Nuna Pipa, Nuna Pipa Lite, Nuna Pipa Lite LX, Maxi Cosi Mico 30, Maxi Cosi Mico Max 30, Cybex Aton, Cybex Aton M and Cybex Cloud Q car seats can be attached directly onto the frame. 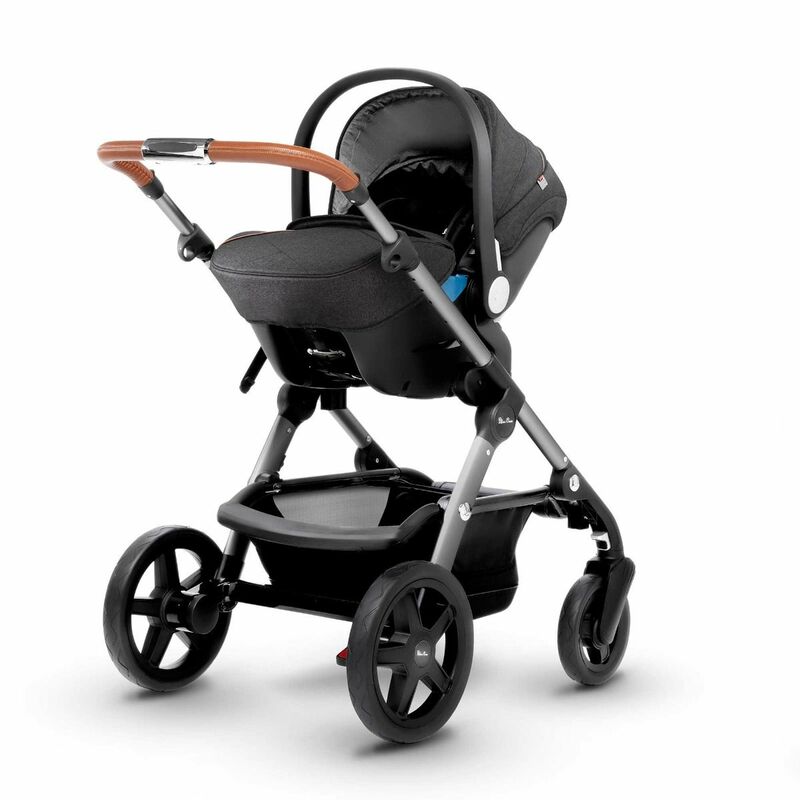 ONE PLUS ONE STRAIGHT OUT OF THE BOX – included in the Wave is the Carry cot and seat unit that can be used to convert the Wave into a double pram. HOOD SYSTEM – The UPF5+ hood offers sun protection for your child, the extending sun visor and ventillation panel makes this hood good to go whatever the weather. 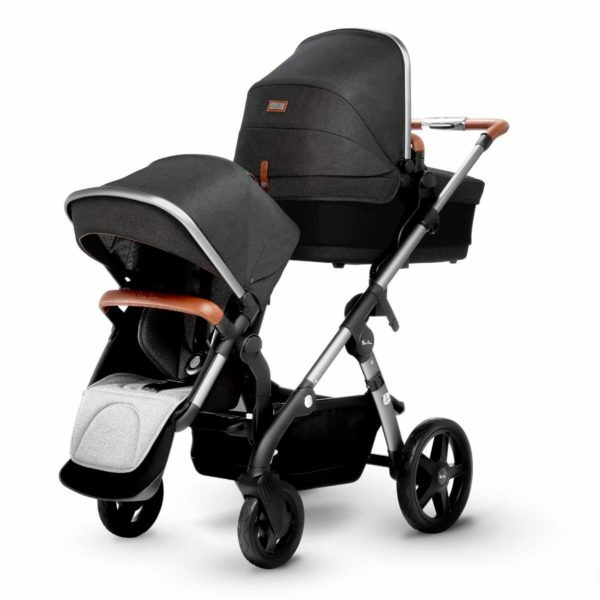 INNOVATIVE ONE PLUS ONE SYSTEM – The innovative One Plus One system allows you to switch easily and quickly between 16 configurations. 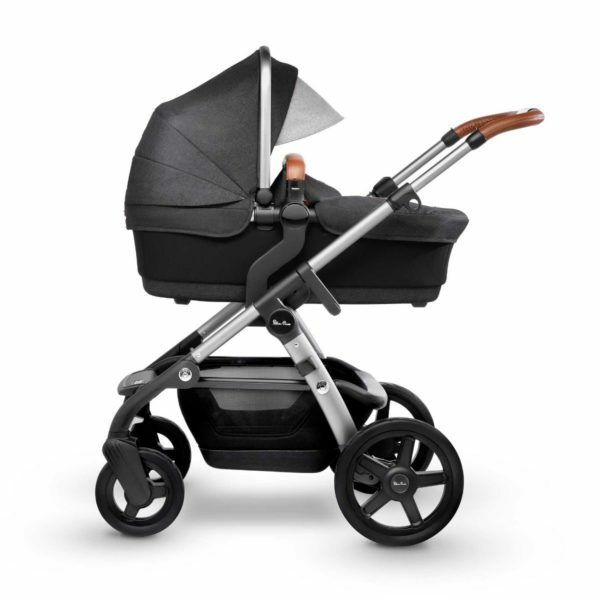 ATTENTION TO DETAIL – Wave’s attention to detail really sets it apart, from the hard shell shopping basket to protect your things, to the silent hood to keep baby snoozing peacefully. The included coordinating fabrics and trims make this one of our most luxurious products.